Leaning Colors Worksheets Assist Teaching Color Concepts. In a world filled with colors, it might seem like an almost mute point to have to teach youngsters what they are. While the youngest of children is aware of what color is, naming and associating the name is a learned concept. Downloading learning colors worksheets make the task of teaching a bit simpler. Repeated use of various preschool worksheets assists in reinforcing the concept and keeps the learning process interesting for the young learners. One of the earliest color concepts is audio/visual recognition. A child initially learns a color by being told what the color is. The earliest of these audio/visual recognitions usually occurs when a baby is told the color of the object they are holding or pointing at. These objects are typically items in their daily lives such as clothing, toys, blankets and furniture. Expand on this earliest learning with downloadable colors worksheets. Each of the learning colors worksheets available in the (#1) resource section include various items a young child will recognize. Give each student a worksheet and a wax crayon in the selected color of the day. Tell the class to circle the items in the selected color. For example say, "circle all the yellow items on the sheet" as the students look at the page and ultimately make their selections. 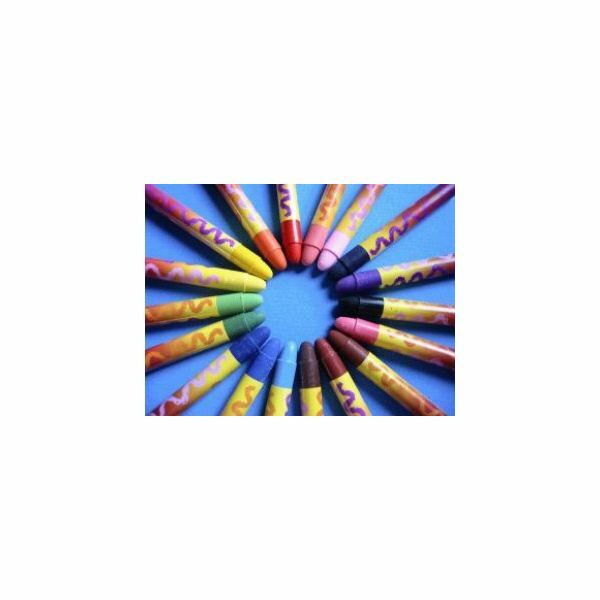 Incorporate the learning process into the classroom day with crayon shaped learning colors worksheets. Request that the students wear clothing the selected color of the day. Keep a couple of shirts or small smocks in various colors for students unable to fulfill the request. Download the crayon theme sheet. (#2 in the resource section). Write the name of the determined color in the open area of each worksheet with a black marker. Let each student color their own. Depending on the age of the students, allow them to cut out the colored crayon (or the teacher can cut them). Tape the crayon onto the back of the student. As the students go about the rest of their day, they will be continuously confronted with the color. Lining up and walking behind each other will become a fun task for the students. Learning colors worksheets can be created by using color by number coloring pages. These sheets are appropriate for students who have established the basics of numbers. Students who have not mastered the primary numbers will need assistance with this task. Ask for classroom volunteers for a first attempt at these downloadable colors worksheets, (#3 in the resource section). When the students have mastered matching the colors to the numbers, advance the task with a "do-it-yourself" task. Give the students a simple coloring sheet. Write on a white board an index of numbers for colors. For example, 1= blue, 2= yellow, 3 = red. After the students have colored the sheets, have them fill in the number of the colors they used. If a child colored a hat yellow, they would place a number "2" in the hat.